She is cool, brisque and tom-boyish, yet she is a traditionally feminine name. 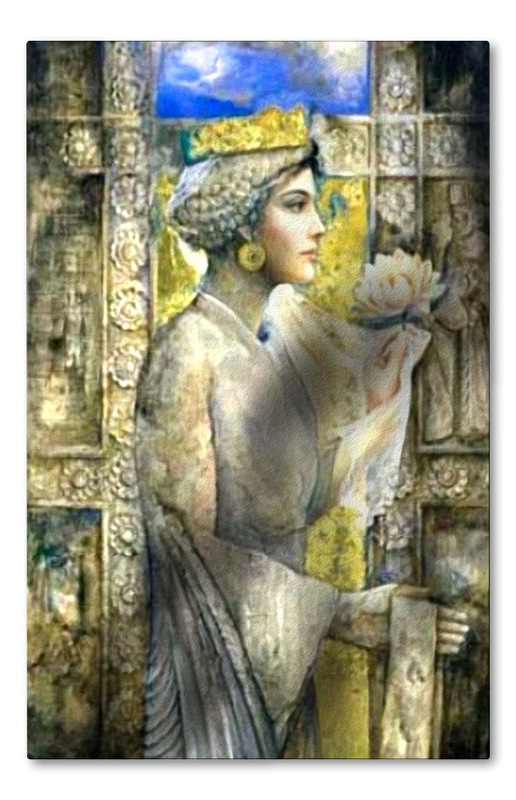 In France, Alix is a fairly classic female name, she has existed since Medieval times, being a form of Alice. It may have originally been pronounced (ah-LEEZ) or (ah-LEESH), once these pronunciations are presented, the connection to Alice makes more sense, in modern French, however, the X has evolved to sound like ks. In other countries, the name has been mistaken as a form of Alex, being used on males, the Netherlands being one such example. But this is one case where the boys have actually stolen a legitimately feminine name. The name was borne by St. Alix of Schaerbeek (1225-1250) a Flemmish nun, mystic and leper who died at the age of 25. Another saint who bore the name was Alix Le Clerc (1576-1622), known by her religious name of Thérèse of Jesus, she was an educator and founder of many schools. 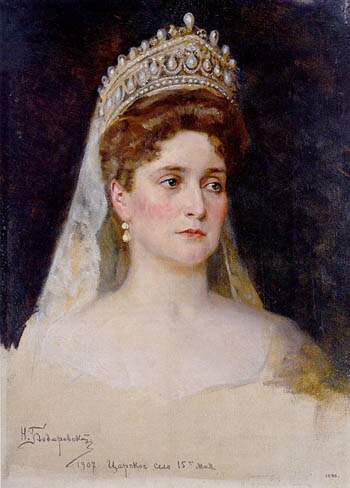 This was also the original name of the last Tsarina of Russia, Alexandra Federovna Romanova, née Alix von Hessen Darmstadt (1872-1918), she is considered a saint by the Russian Orthodox Church. Alix appears several times in German and French royalty. As of 2010, Alix was the 101st most popular female name in France. She is also used in German-speaking countries and the Low Countries, the latter, in most cases by French-speakers. This entry was posted in Alice, Alix, Christian Names, Classic Names, Dutch Names, Female Names, Flemmish Names, French Names, German Names, Medieval Names, Saints Names by Sebastiane. Bookmark the permalink.